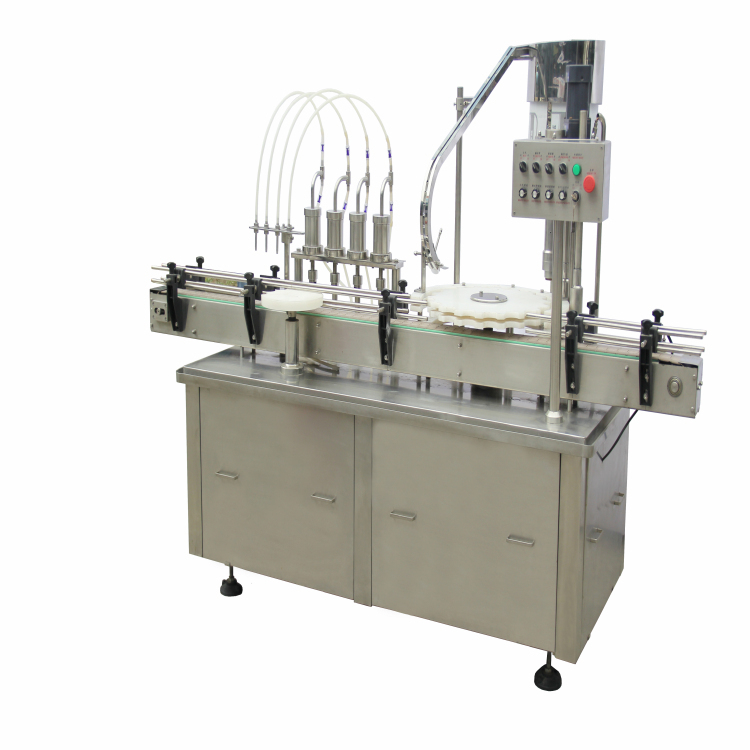 This machine is mainly applicable to filling/capping operation for 20-500ml plastic or glass bottles,10 pumps are used for double-headed filing/capping.In order to increase corresponding output, stainless steel pumps can be added. 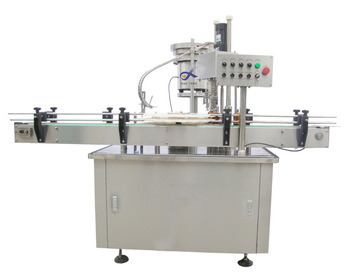 This machine structure allows filling production for high-capacity liquid like large infusion,syrup etc,This machine has simple structure,is convenient in maintenance and easy for operation.It is advised to choose corresponding electric configuration and dust cover . 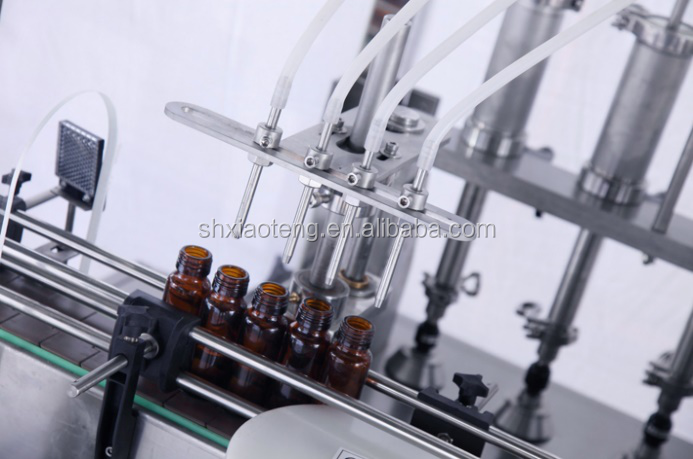 1.Bottle feeding, filling and plug putting are on dual rails; linear bottle feeding; liquid level filled can be tracked and controlled by stainless steel valve to ensure there is no adherent liquid and dropping liquid; detect with optical fiber; plug putting by cylinder; stop putting inner plug with no bottles there; percent of pass of putting plug is high. 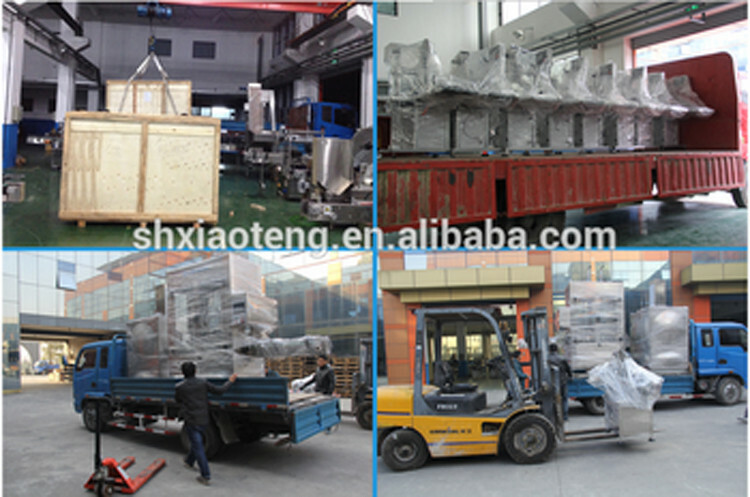 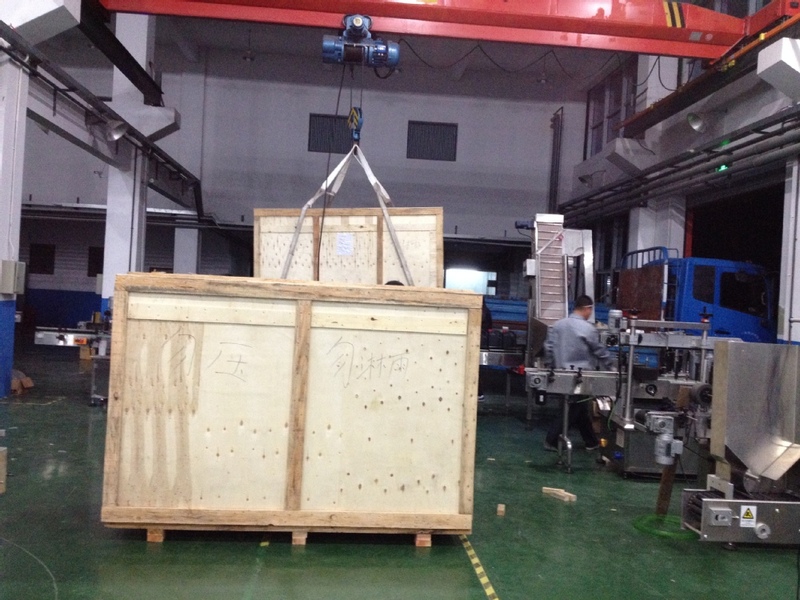 2.Good safety barrier propterty; Convenient to operate, adopting selective touch screen to operate. 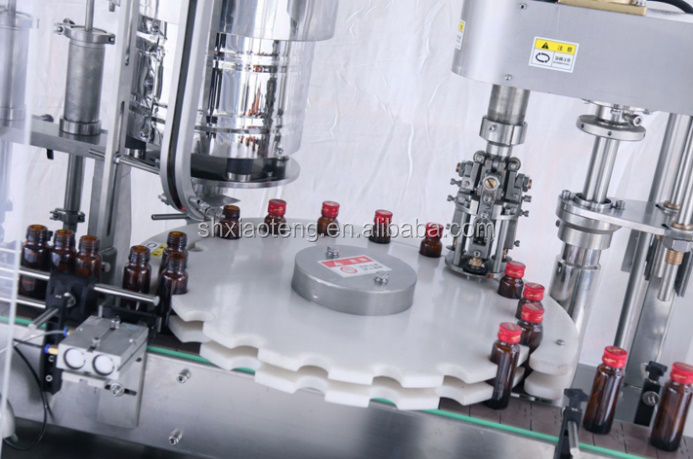 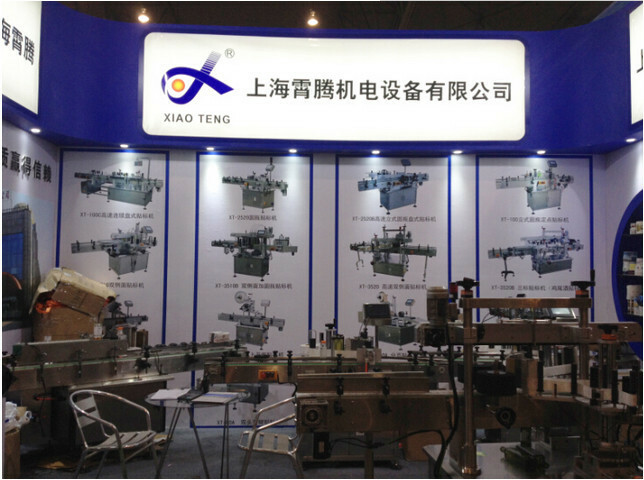 3.Widely used for the volume production of infusion solutions in bigger bottles and large capacity vaccine. 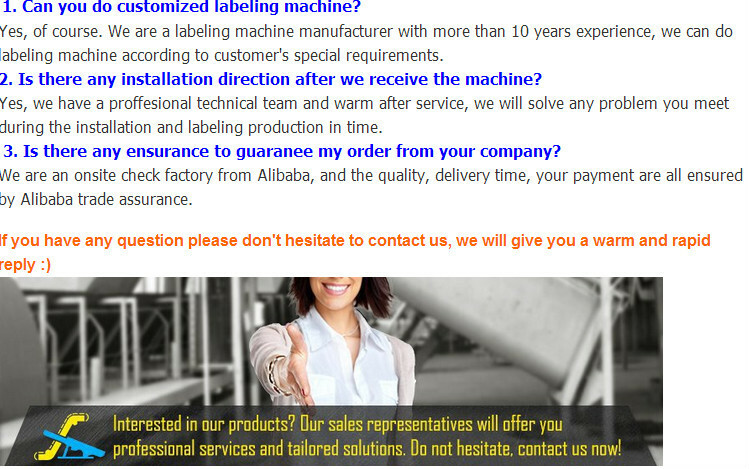 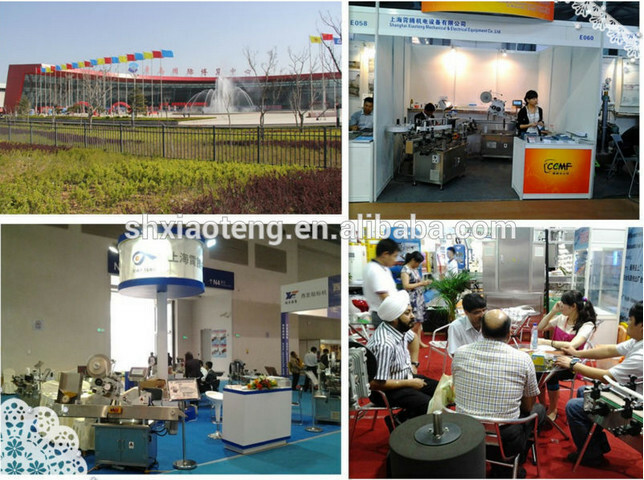 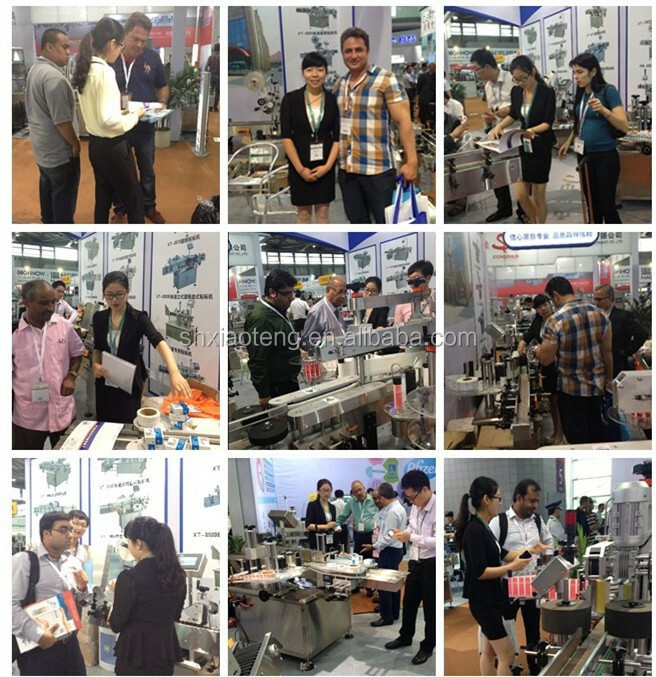 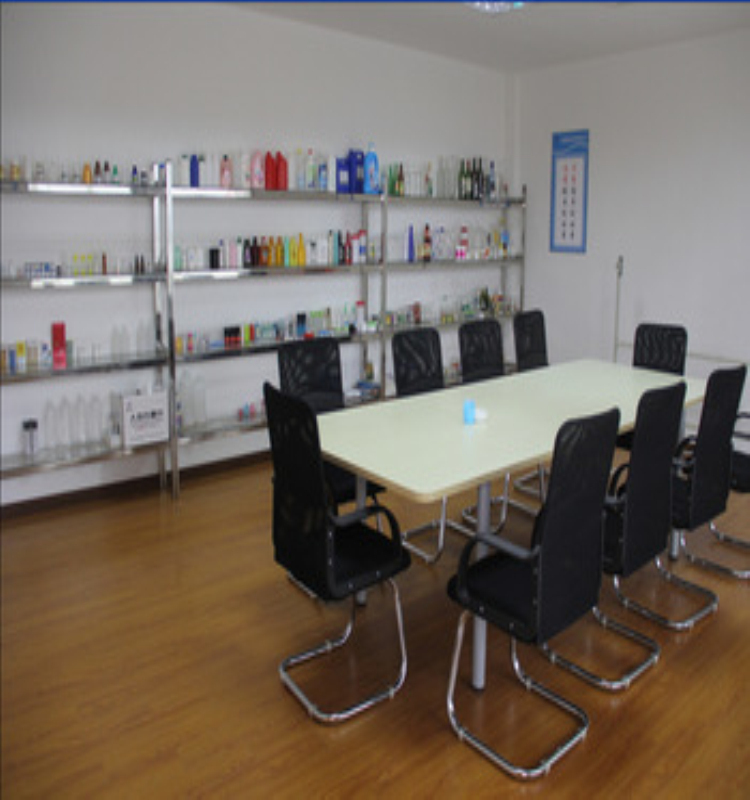 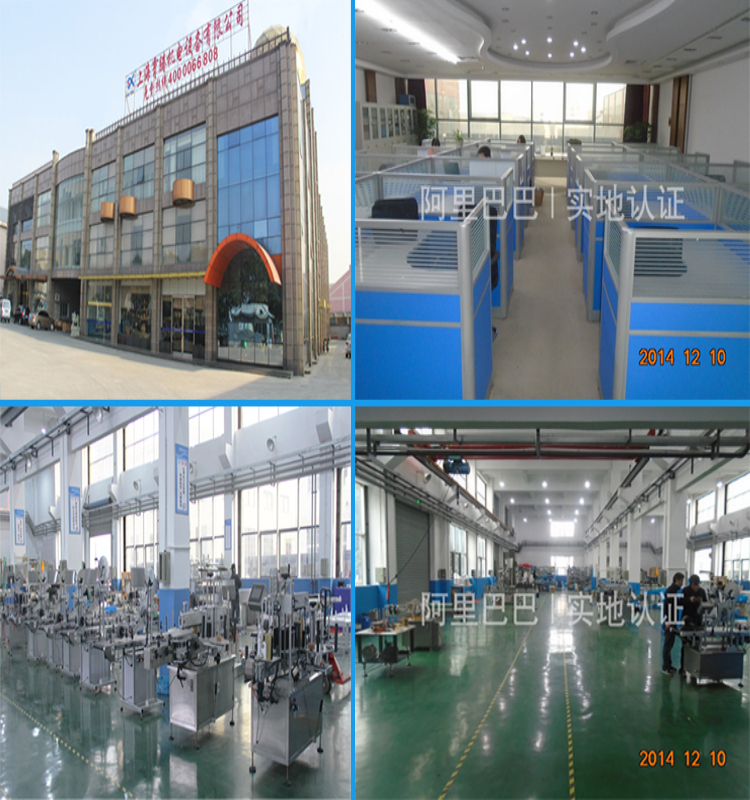 Welcome to China and visit our company&factory!